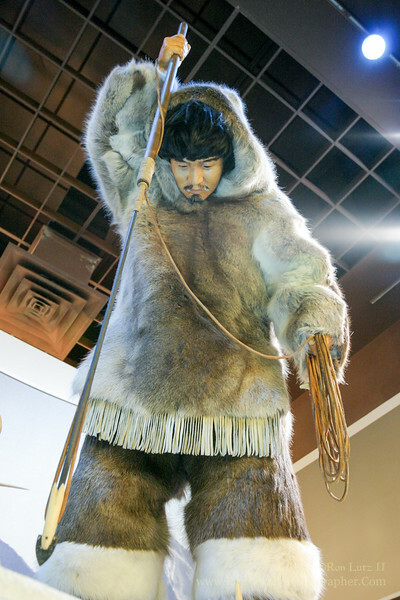 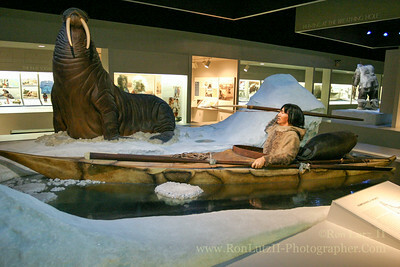 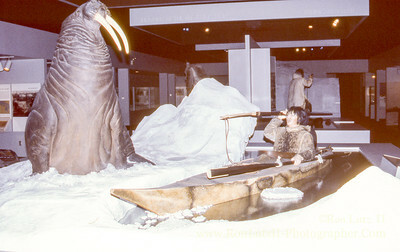 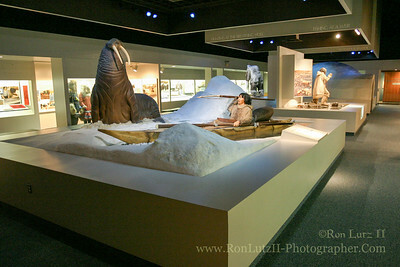 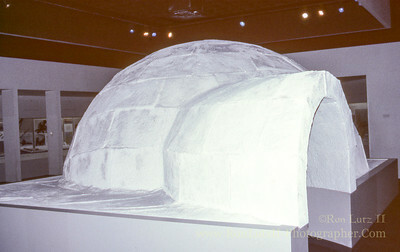 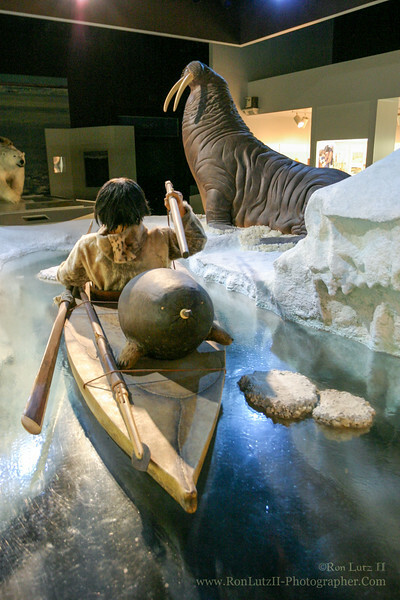 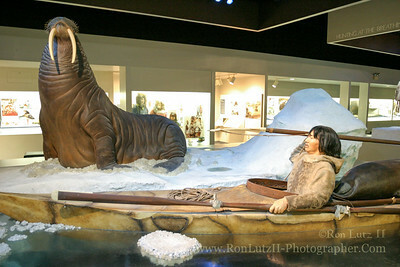 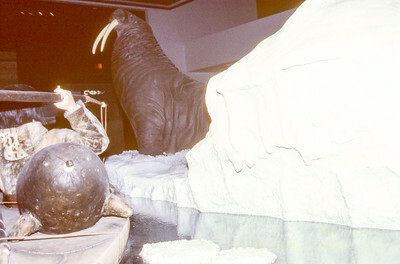 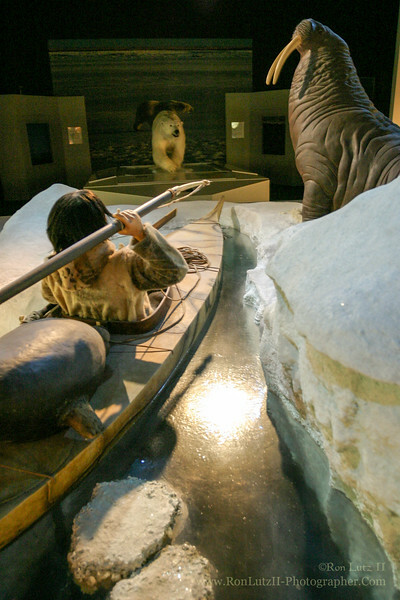 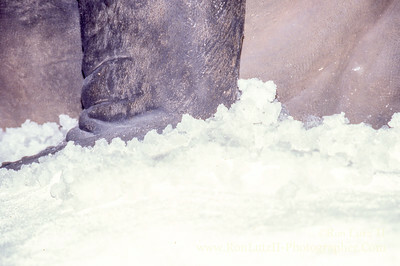 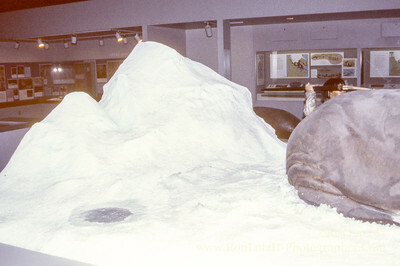 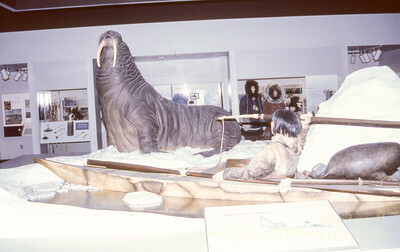 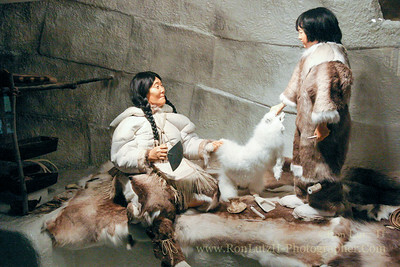 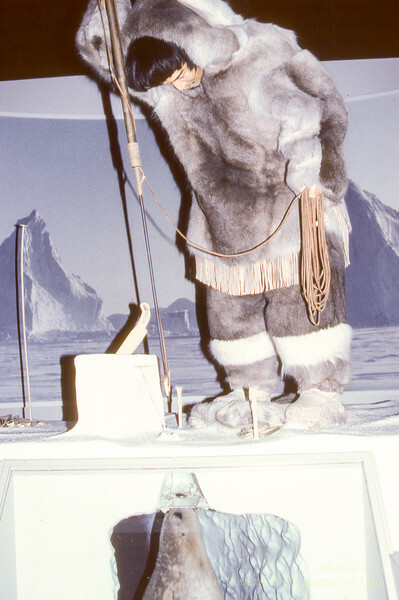 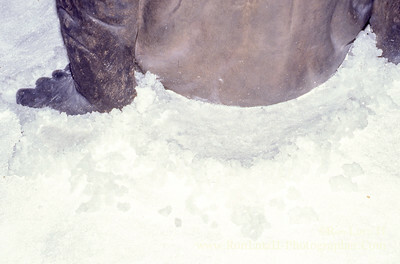 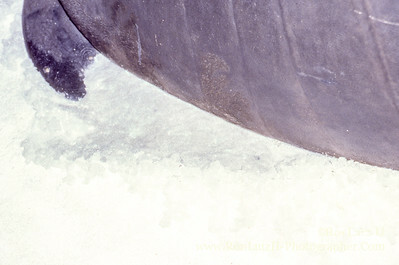 In the mid 1990's I had the pleasure of refurbishing all of the dioramas in Polar World. 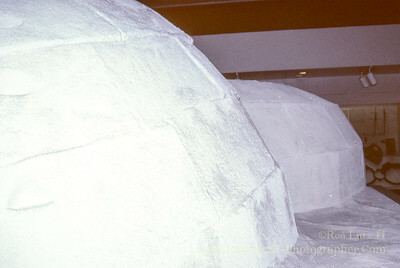 They'd been completed about a decade earlier but the paints used had yellowed badly. 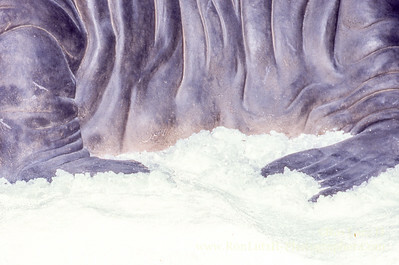 Using vinyl paints, crushed Styrofoam, and glitter (oh God! 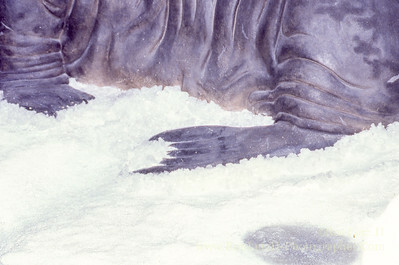 The GLITTER!) 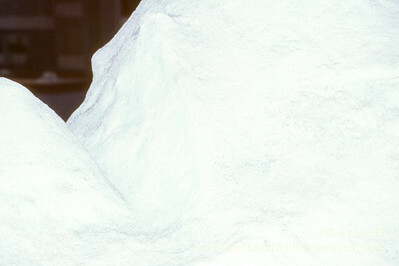 everything was made snowy white once more.